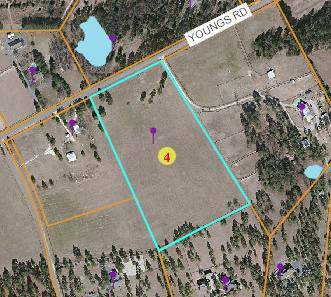 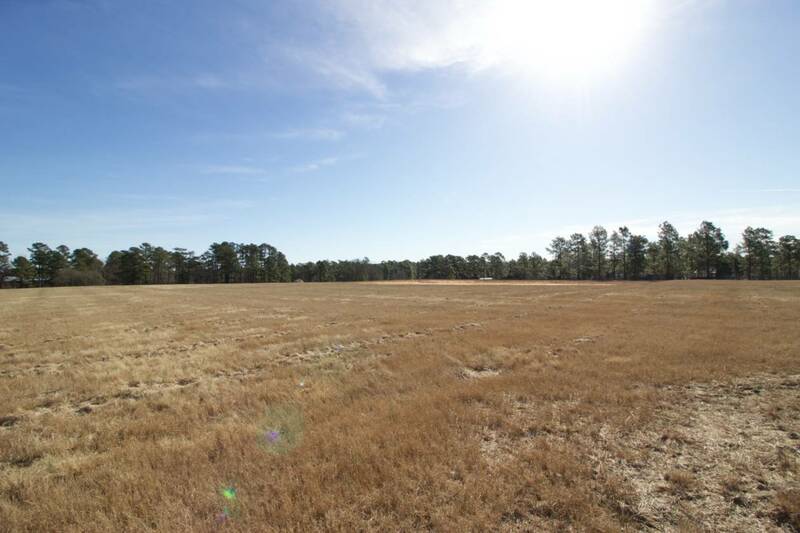 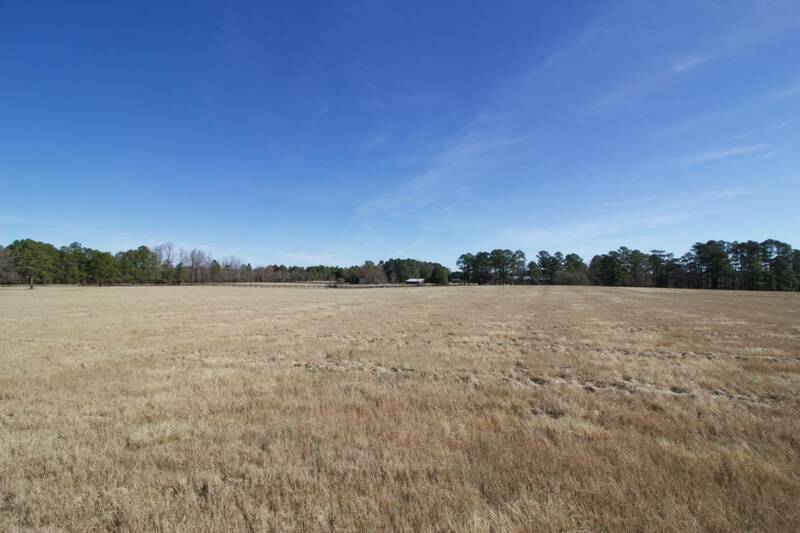 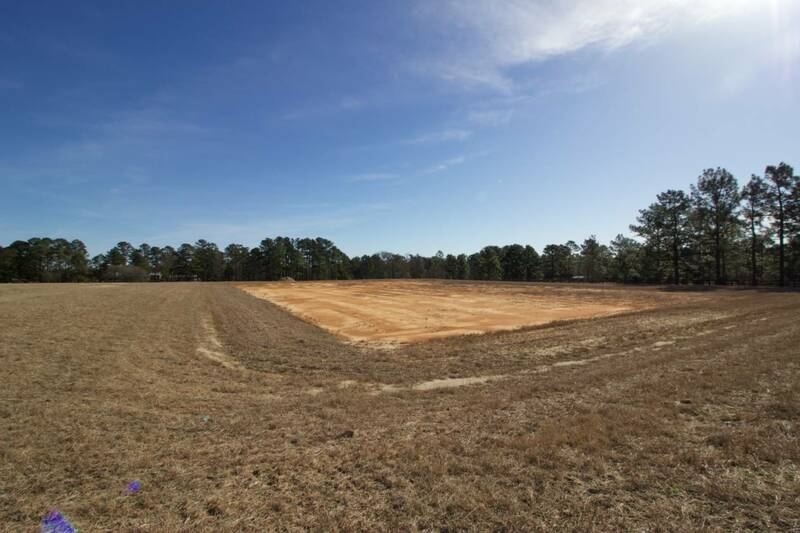 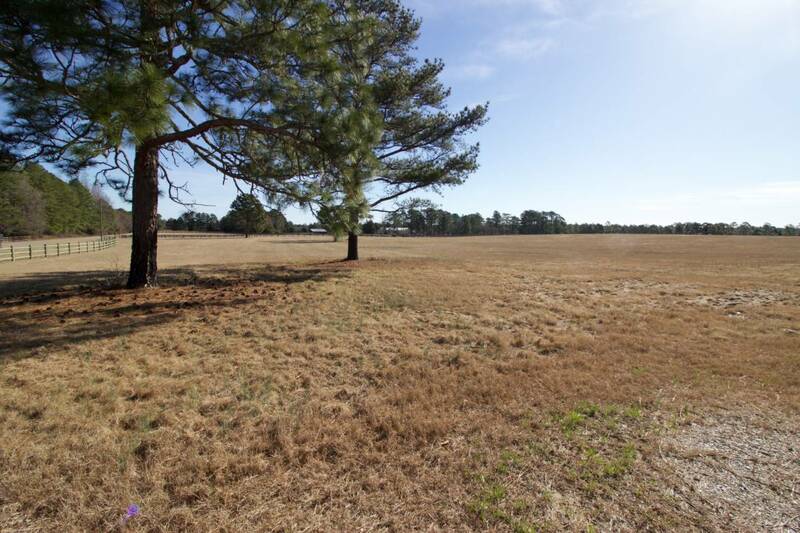 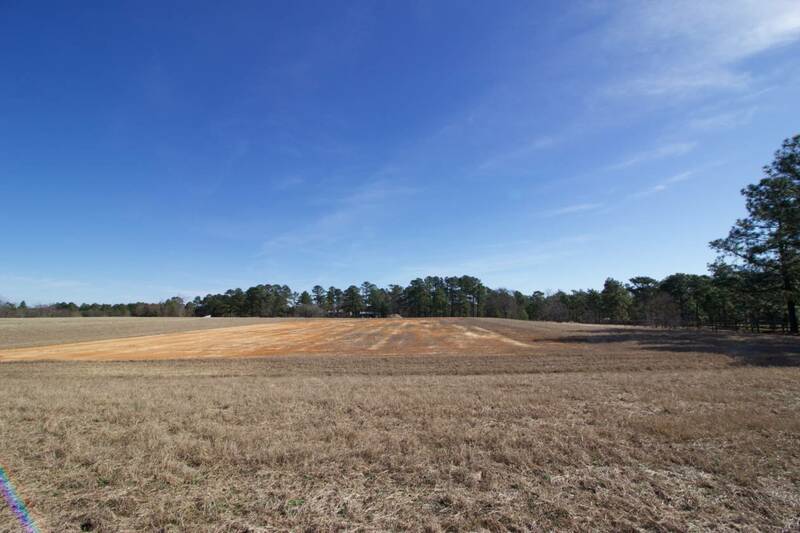 Prime acreage in the heart of Southern Pines Horse Country! 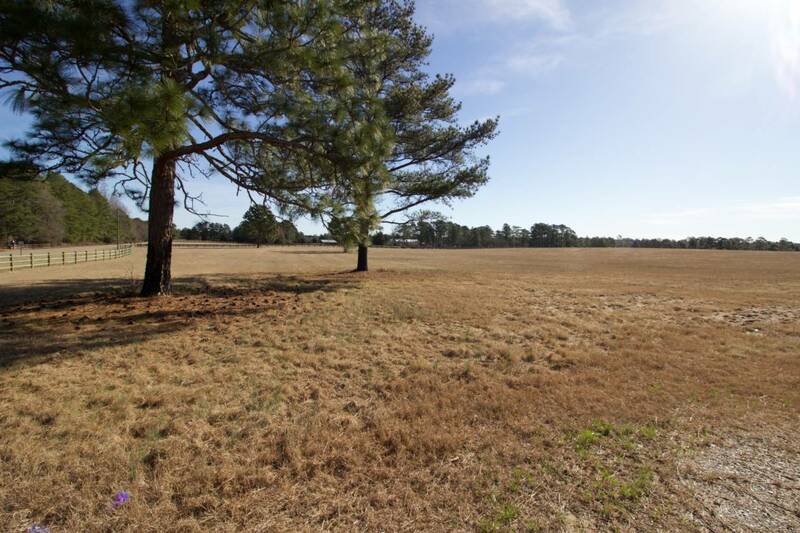 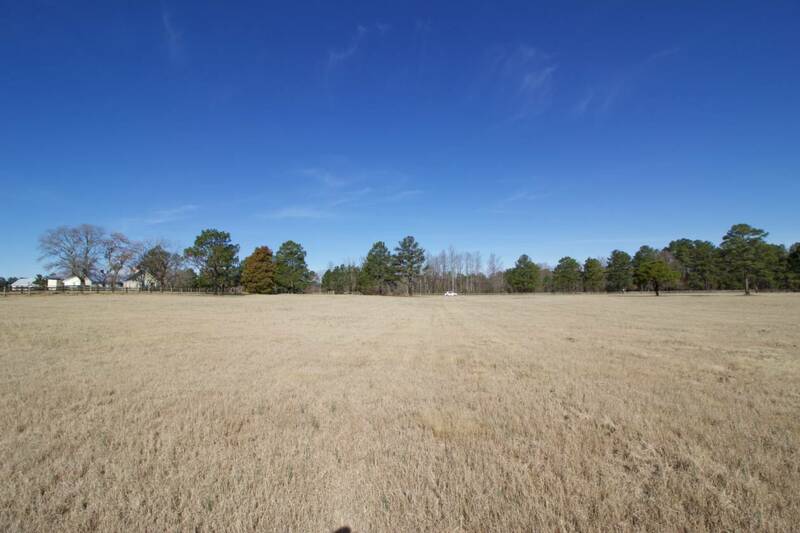 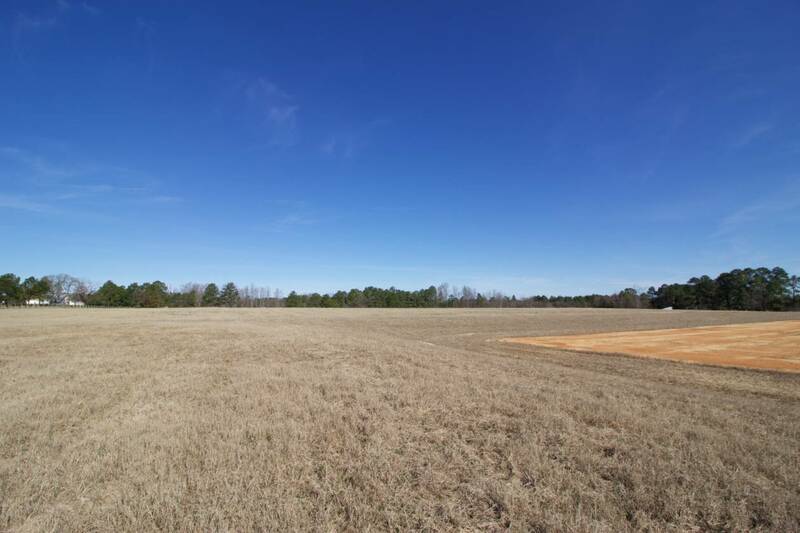 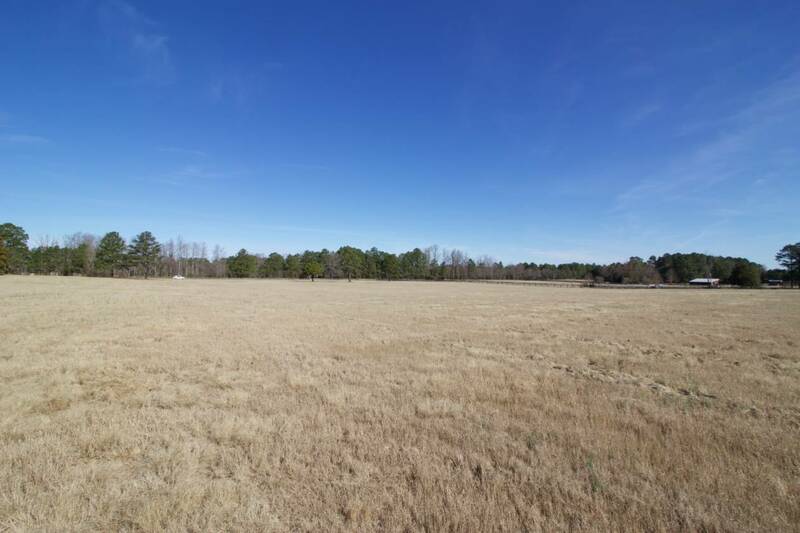 17+ acres of pasture land, pristinely maintained, ready to build! 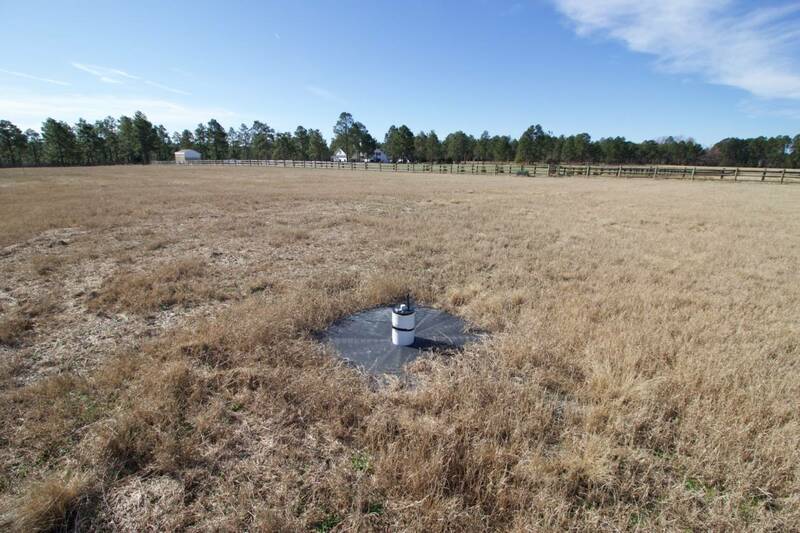 Well and underground power installed within distance to primary build site. 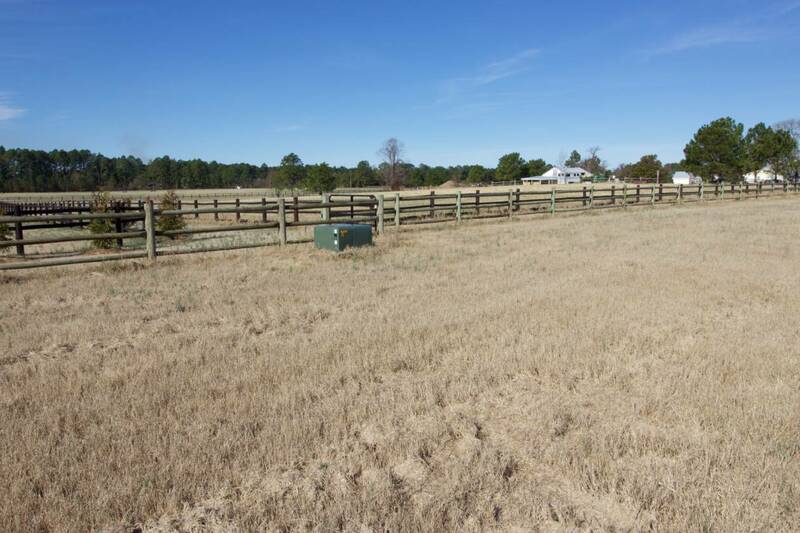 A professionally installed sand clay arena, approximately 150X220 in dimension, is ready for your riding pleasure! 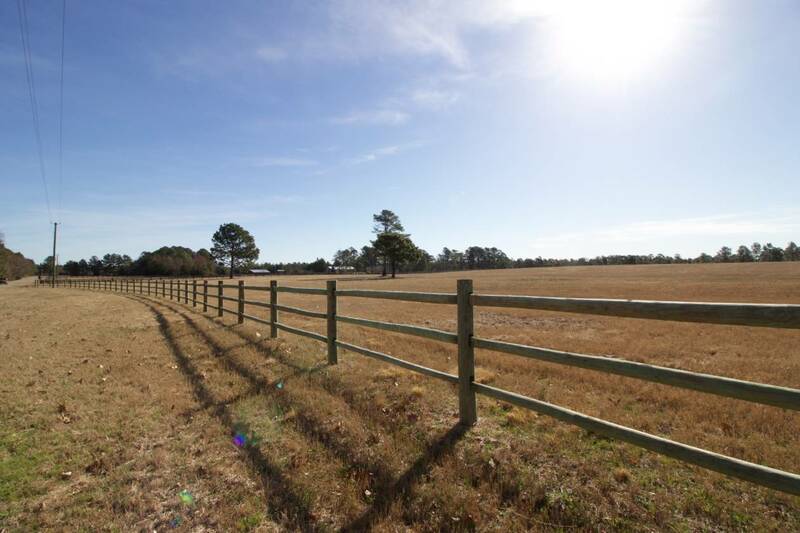 This property includes perimeter fencing.